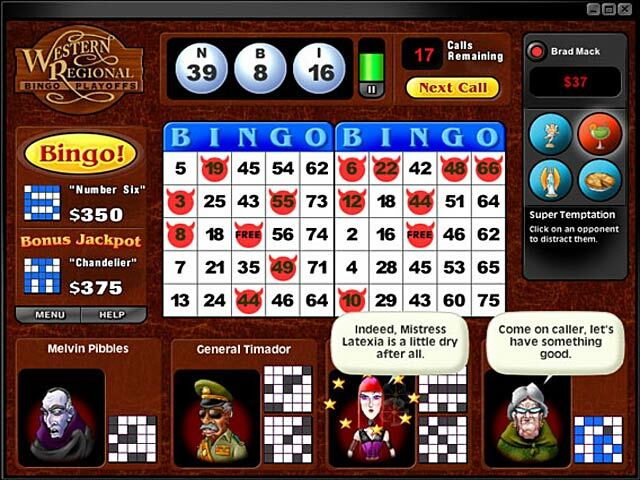 Hilarious character dialogue and a catchy original soundtrack set the stage for this addictive bingo game with something for everyone. 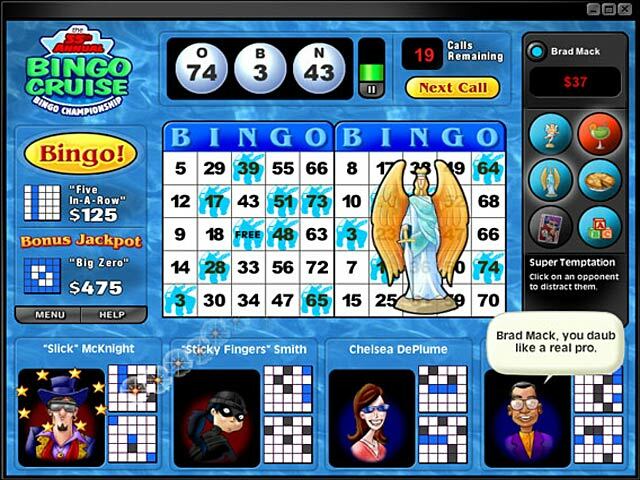 In Saints and Sinners Bingo, you play in 20 different cities across the country, competing alongside a colorful cast of opponents as you make your way to the International Bingo Championships. The special Good Luck Charms you’ll collect along the way add a dash of strategy to a classic game of luck, giving you strategic ‘moves’ that improve your chances of winning! 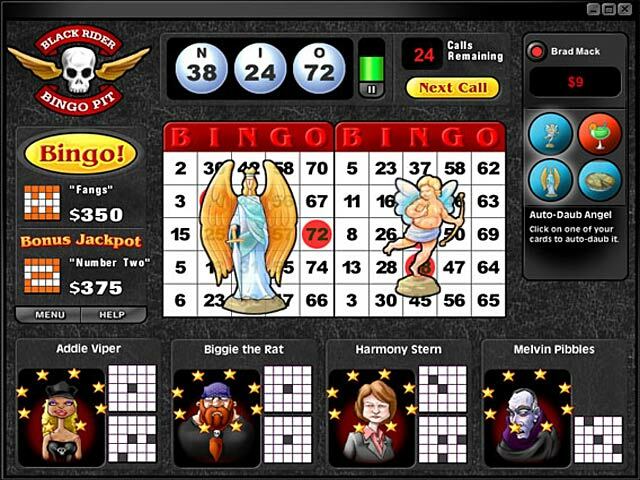 With 3 game modes and over 100 bingo patterns, Saints and Sinners will have you in bingo heaven.